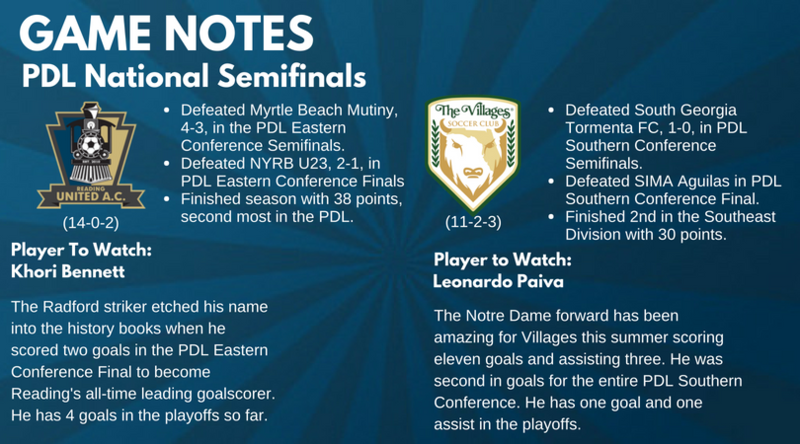 That's a wrap on the 2018 PDL Conference Championship semifinals! Finals tomorrow! Reading 2-0 over NYRB U23s at the half. Reading 2-1 in the 71st min. Let's do this Reading! 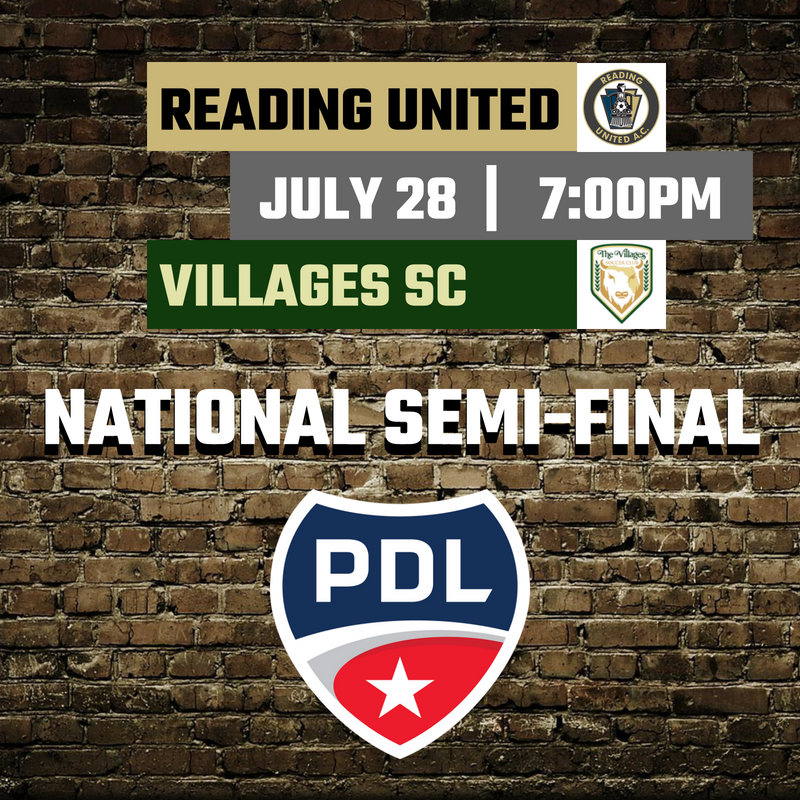 Get your tix for the @PDL National Semifinal. Just $5 gets you into the match & kids 10 and under are FREE! 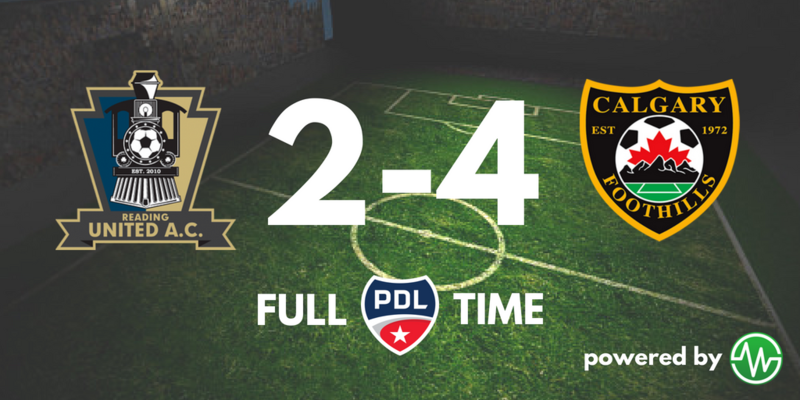 FT: @kieranroberts16 finds the back of the net from a @PierreReedy throw in! 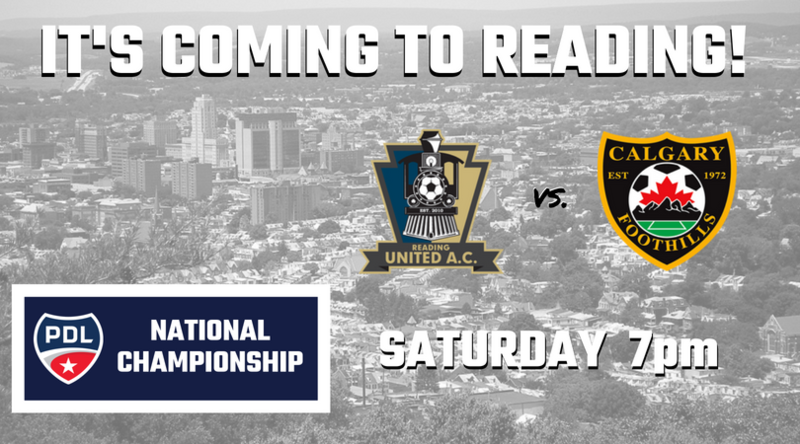 United are going to the PDL Championship for the first time ever!! 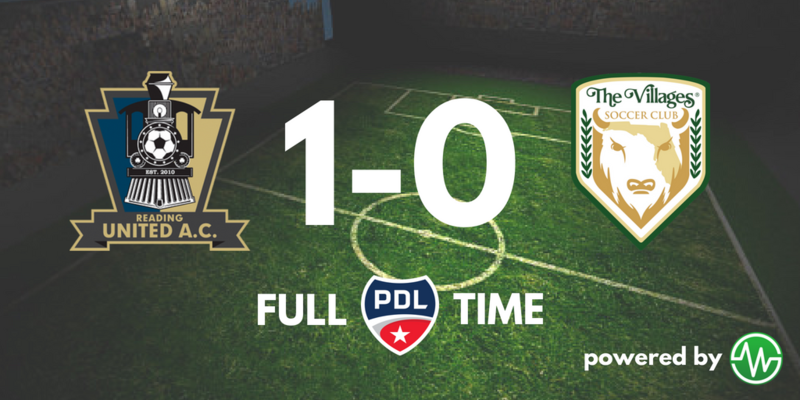 FT: @FoothillsFCU23 finds two extra time goals to lift their first ever @USLPDL Championship. Great game.